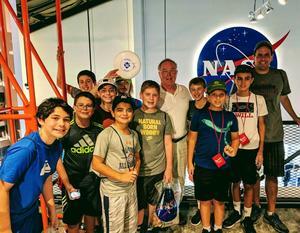 Exploring computer graphics and animation at the Ringling College of Art and Design, studying marine life in the Gulf of Mexico and talking with a space shuttle astronaut were among the highlights of a STEM field trip to Florida embarked upon recently by a group of students and staff from Edison Intermediate School. 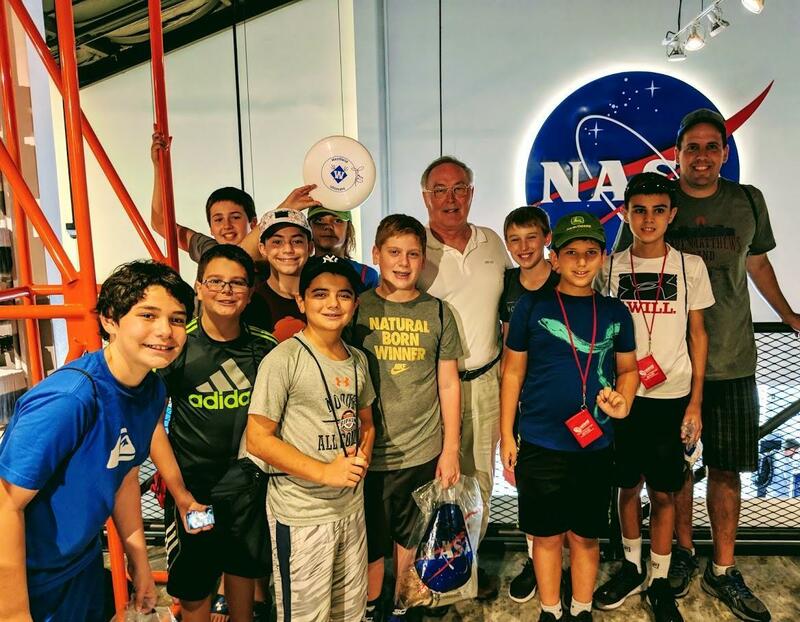 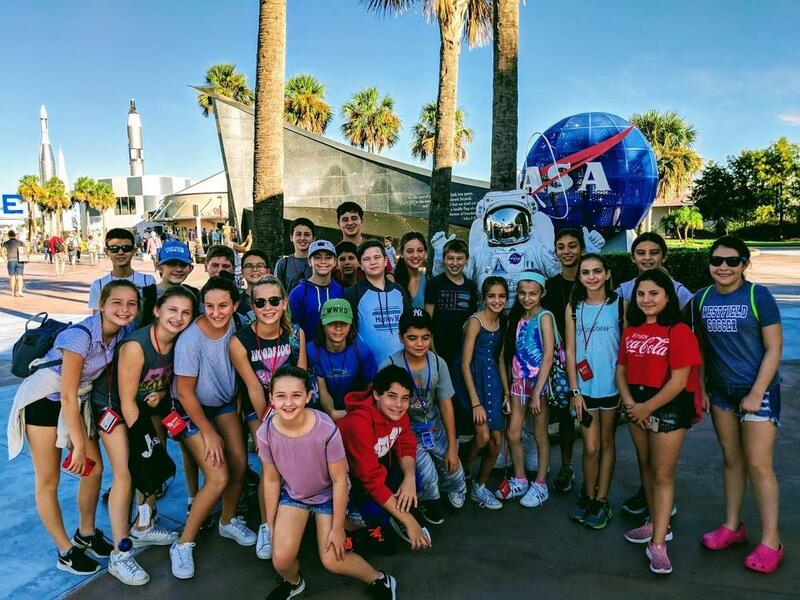 The trip, which ran from the afternoon of October 19 through October 23, included a Saturday visit to the Kennedy Space Center where the 26 seventh graders and 4 staff members participated in flight simulators and other programs, visited the rocket garden and launch pads, toured the actual Space Shuttle Atlantis and more. 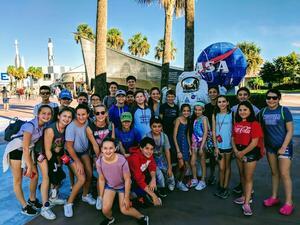 “One of the highlights was meeting astronaut Jerry Ross who has been on 13 shuttle missions into space including many on the Atlantis and he worked very often on the International Space Station,” said mathematics teacher Ryan Belline who with fellow math teachers Megan Thomas and Julia Torsiello and nurse Cheryl Cohen organized the trip and accompanied the students. 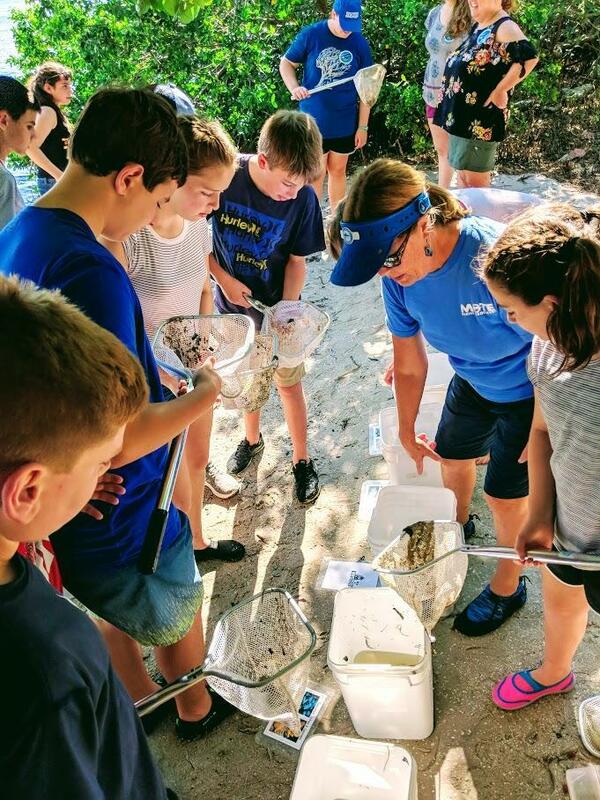 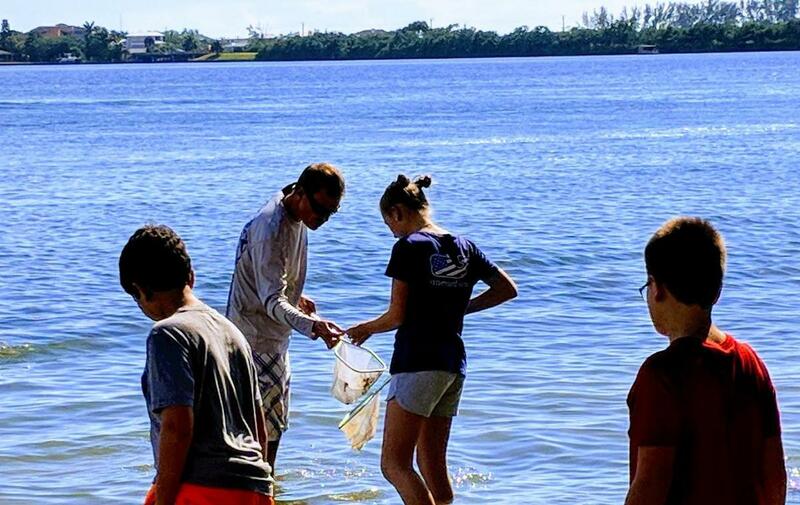 The group visited the Mote Marine Laboratory in Sarasota on Sunday where they learned the background of marine life at the research facility before heading to an estuary of the nearby Gulf of Mexico to collect sea life with nets to sort the animals by type. While on the west coast of the Sunshine State, the students and staff visited the Ringling College of Art and Design also on Sunday, well known for having one of the top computer graphics and animation programs in the United States. 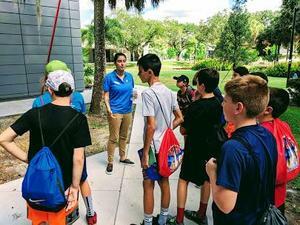 There the group learned the college’s philosophy behind graphic art and design and examined some of its programs. 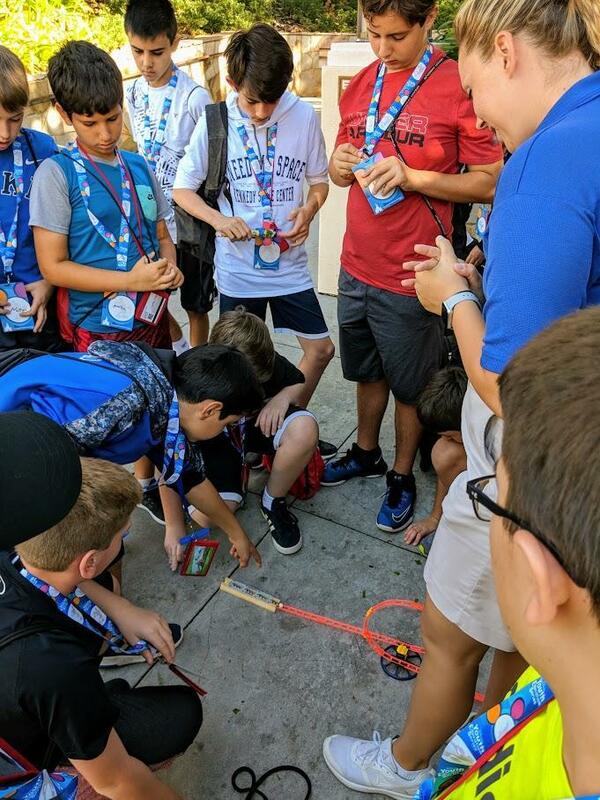 Educational sessions at Disney World on Monday and Tuesday included determining the correct magnetic force needed to start a model of the park’s “Rock n Roller Coaster.” “Once they solved the problem, they got to ride the actual ride,” said Belline. 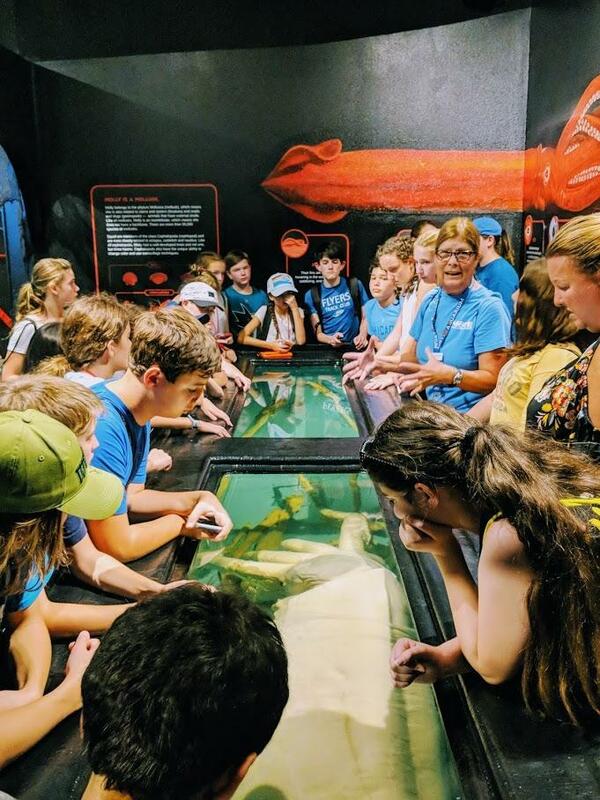 There also were STEM activities during a tour of Epcot as a guide presented a session on the “Evolution of Technology” with students brainstorming future pieces of technology and relating them to what they are learning in Technology Education classes at Edison.